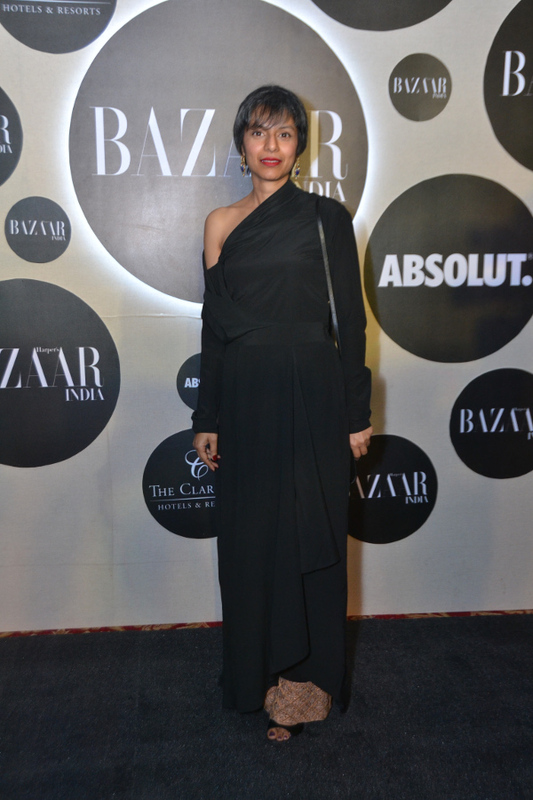 Delhi, 5th March 2015 : Harper’s BAZAAR, the world’s oldest fashion magazine with 27 international editions, has successfully completed 6 years in India this month. 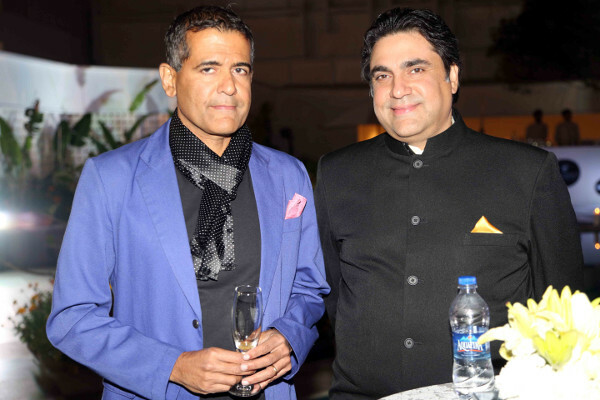 An extravagant anniversary soiree marked this very special occasion at The Claridges, New Delhi on 4th March 2015. 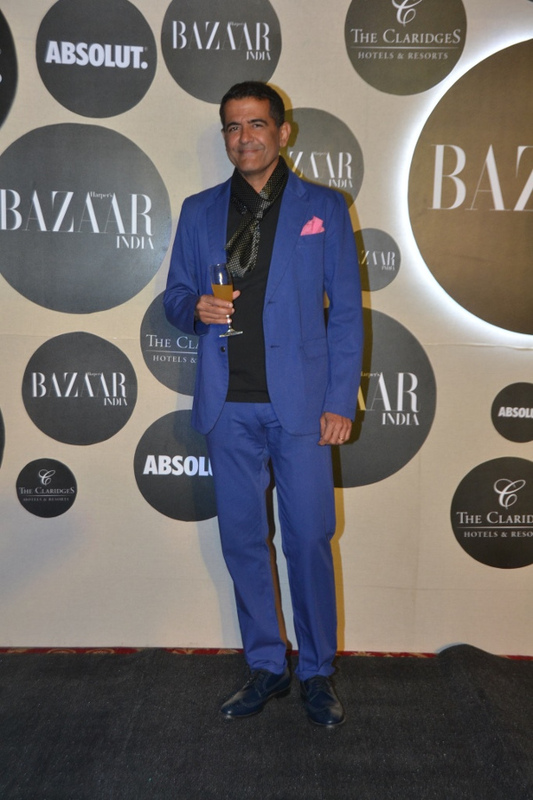 The fashion sophisticates of the capital came together to raise a toast with Sanjay Thapar, CEO, Lifestyle Magazines, India Today Group and Nishat Fatima, Editor, Harper’s Bazaar, India. 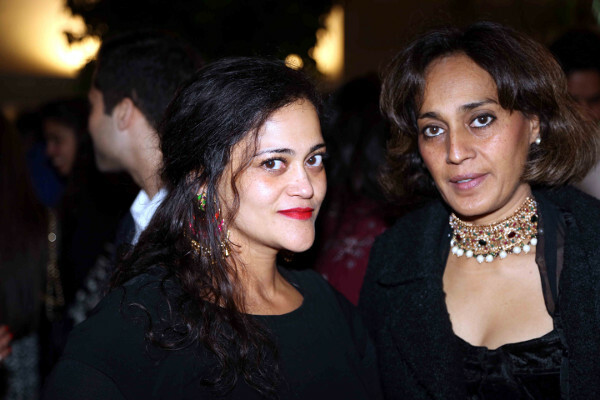 Also, present were Aroon Purie, Editor-in-Chief, Kalli Purie, Group Synergy and Creative Officer, The India Today Group. 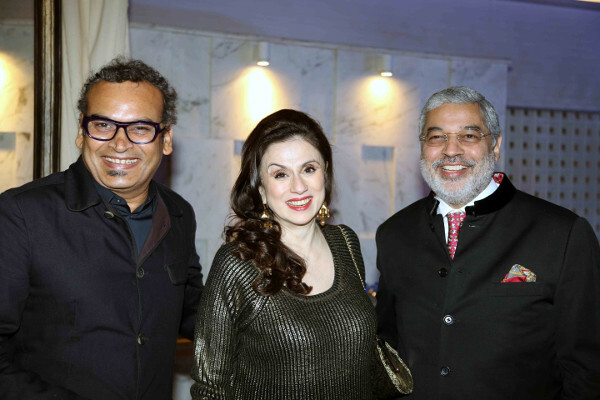 The Crème de la crème of Delhi present at the grand celebration included Designers - J.J Valaya, Suneet Varma, Rajesh and Payal Pratap, Ashish Soni, Gaurav Gupta, Anju Modi, David Abraham and Rakesh Thakore, Gauri Karan, Shivan Bhatia & Narresh Kukreja, and Anupama Dayal among others. 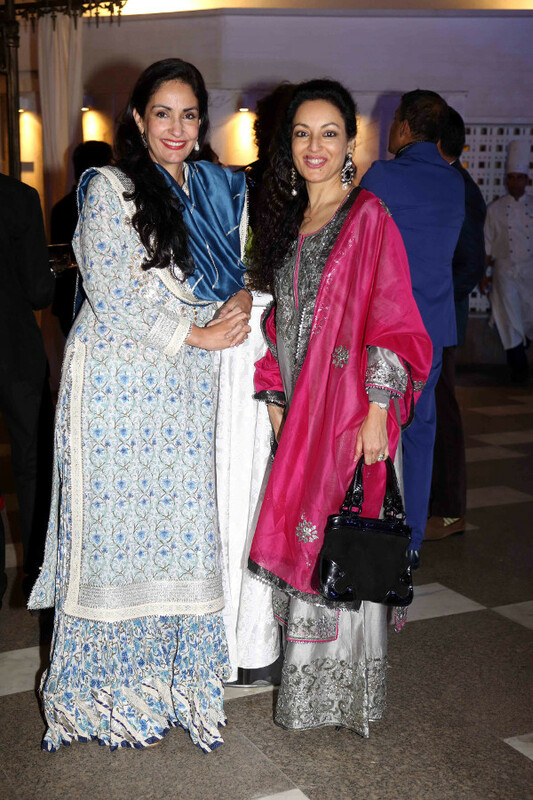 Also at the event were the who's who of Delhi society including artist Subodh Gupta, actor and entrepreneur Pernia Qureshi, Kalyani Chawla of Dior, Priya Sachdev Kapur, actor Neesha Singh, Digital heavy hitter Priyanka Gill, restaurateur AD Singh, golfer and model Simar Duggal, Tikka Shatrujit Singh of Louis Vuitton, lawyer Niamat Bakshi, Simran Lal and Raul Rai of Good Earth and Atul Punj, chairman Punj Lloyd. In keeping with the theme of the anniversary issue – Love – Bazaar features close friends and confidantes Karan Johar and Kareena Kapoor Khan, on the cover. Love in friendship expands the de rigueur 'romantic' interpretation of love, which is why the two best friends were chosen for the cover. 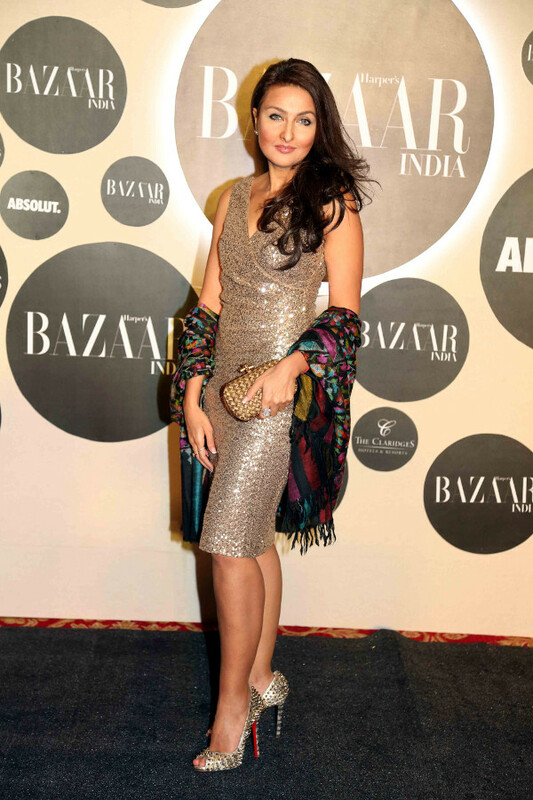 This special anniversary issue of Harper’s Bazaar announces the launch of “Bazaar Inspires”, an annual project which aims to promote one Indian textile from the country every year. 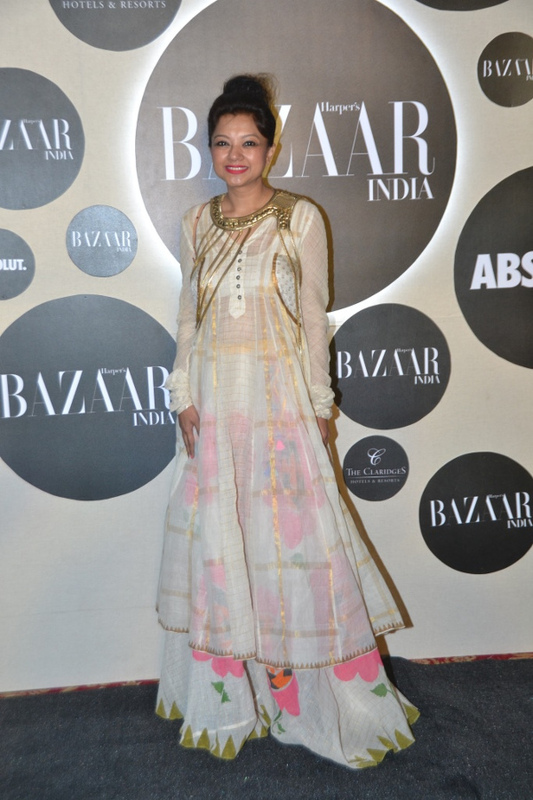 This year’s pick is Khadi. the handwoven, hand spun fabric that shaped our freedom struggle. Sixty-four designers came together create something new with it, to contemporise it and make it fun, lifting it out and away from an image of a fabric weighed down by its worthiness. What results is the very special shoot, ‘The Thread That Binds’. 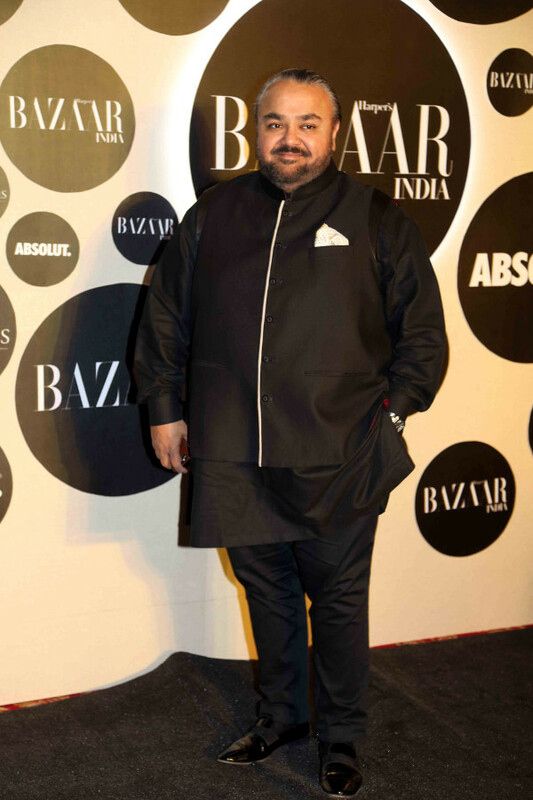 Bazaar in association with FDCI will be bringing the project to FDCI’s Amazon India Fashion Week. Another attraction of this special tall format issue is the Lisa Haydon and Sushant Singh Rajput shoot. With the '70s being the reigning fashion trend of SS '15, a love shoot has been put together reminiscent of the '70s summer of love. The shoot stars actors Lisa Haydon and Sushant Singh Rajput, in exotic prints and menswear inspirations. 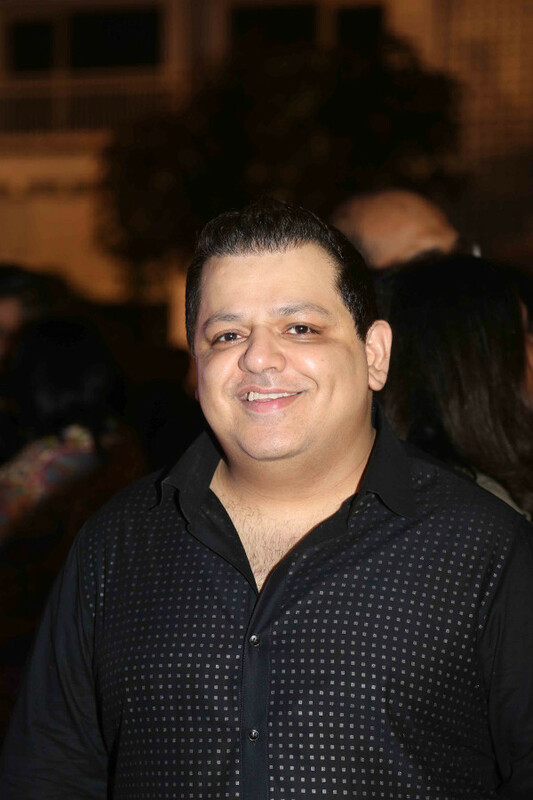 It was shot at The Taj Falaknuma and University College For Women, Koti, in Hyderabad.